We were looking for a solution to replacing the original 32 inch door with sidelight with something that would provide more light. It was difficult to get something we liked as door sizes had changed and nothing seemed to work. Deb suggested a larger door with no sidelight might work. Luckily we had just the right size opening for a 42" door and we chose a full glass panel insert. Arthur did the installation in record time with beautiful results. All in all it was q good experience. Thanks Trueseal and Arthur. Thank you for taking the time to share your thoughts with us! It was a pleasure working with you and we are so happy we were able to help you with your renovation options! We look forward to assisting you with any future projects. The actual product was acceptable after many months of waiting. Installers were ill prepared .. did not have the proper tools to initially measure ... should have cancelled then. A series of delays with a stunning disregard for customer service and particularly communications. All communications needed to be prompted by us, and when they deemed to respond it was with word, not action. I do apologize for the length of time it took us to complete the 2 sealed units for you, it is certainly not our usually lead time for this type of install. Being overwhelmed by the GreenON Rebate program, the manufactures have all been running behind there usual production time frames. When my tech went to pick the units up, he noticed the shaped unit did not conform to the template we submitted and of course the unit had to be remade. We try our very best to accommodate our customers in a timely fashion, but can not install a product made incorrect for your home. Again my apologies you were not satisfied with your experience with Trueseal! Thank you so much for taking the time to share your thoughts with us! It was a pleasure doing business with you both. We look forward to assisting you with any further renovation projects you may have! Thank you Gabriele, for taking the time to share your thoughts with us! It was a pleasure working with you. I am looking forward to coming by to take some photos! They did an excellent job on my new windows. Were in contact with with timelines of installation. thank you so much! we appreciate you taking the time to share your thoughts! Replaced an aluminum porch enclosure and side entrance door. Thank you so much for taking the time to share you thoughts with us!It was a pleasure doing business with you as well. We look forward to assisting you with any future projects! They visited our home twice to measure our Windows and to take pictures. Sold wrong trim to us. Now they are asking to pay again for proper trims to cover damaged drywall and paintline. Good morning Gurpreet. I am sorry you are not satisfied with your experience with Trueseal. As per our conversation, in any given home renovation where we are preforming a complete frame tear out, we can not guarantee the casing trim will cover the existing paint line. 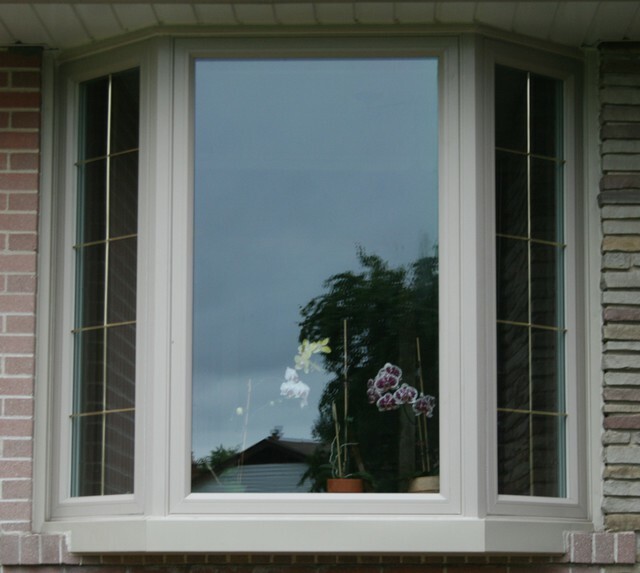 you were not sold the wrong trim but were supplied with our standard 2 3/4" colonial casing trim. I offered you a wider trim at our cost to rectify this issue. I apologise you feel this is not a fair resolution. We replaced all our windows, the front door and garage doors. During the selection and decision making process the Trueseal team was extremely helpful. Deb took the time to understand our vision as well as offer very helpful options and suggestions. The installers were friendly, very knowledgeable and did a very professional install (including the attention to detail on the finishing work). We are very happy with the end results and would recommend Trueseal to family and friends without hesitation. Thank you so much Dan for taking the time to share your thoughts with us! It was an absolute pleasure working with you both! I really like the work they did, very nice job done, I will recommend to family an d friends. Thank you Mariela, for taking the time to share your thoughts with us. It was a pleasure working with you. Great choice of colour on your new door system! It looks great against your home's brick. Had trouble getting started - they had to come back 3 times to measure one of the windows so the manufacturing was delayed. The installation went well except the sales rep had not asked about the existing security system contacts in the old windows which turned out to be a challenge and delayed the installation. However I must say I was totally impressed with the installation and with the final product - it looks excellent and the security contacts got all worked out. The crew also had to replace a window sill and went the extra mile by repairing some of the mortar below the sill. Very happy with the job despite the delays. Thank you Ken for taking the time to share your thoughts with us. Yes contour bay windows can sometimes take a few trips to ensure we get the angles and size exact as they are a tad trickier than a straight window! I guess you could say we prefer to err on the side of caution! I am happy it ended up well for you. Trueseal has been family owned and operated since 1968. As President, Len Cook reflects on the changes in the renovation industry, as 3 generations now have been a part of the progress and changes to date! Bart Cook, Len’s Father started out in the 1950’s with his company, Windseal, when all there was to aide in drafty environments were storm windows and doors. Len started out in sales and installations for his Father until 1968, when Trueseal Window & Door Systems was born. With daughter Deb at his side for the past 32 years we are proud to be celebrating 50 years of making your home renovation dreams come true! There has been incredible progress in the quality of products available over the years! 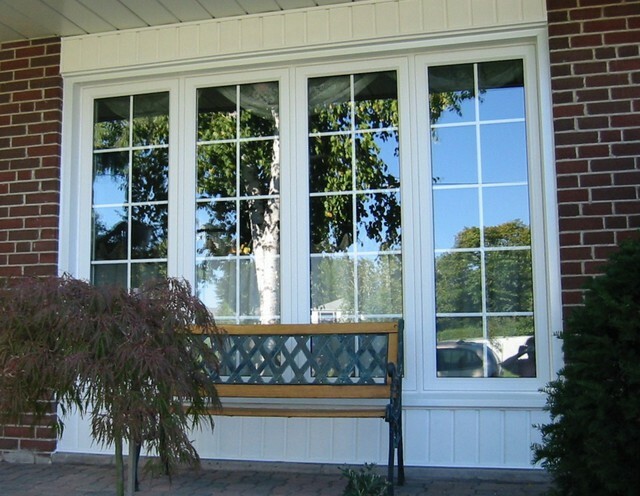 We are very proud of our crews’ workmanship and integrity, which allow us to boast “We are the bay and bow window specialists”! Our personal touch, along with superior Canadian made products have earned us a solid and steadfast reputation over the past 4 decades. 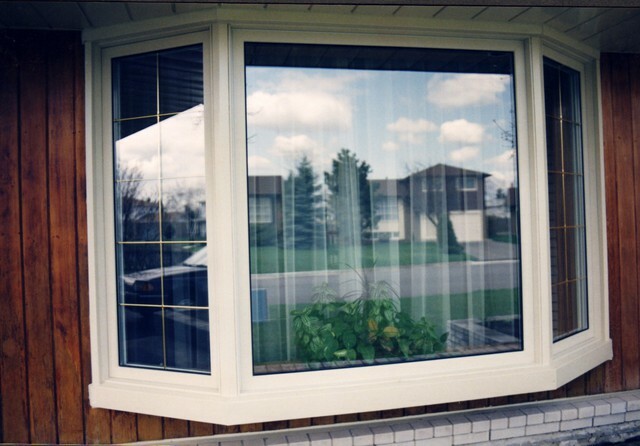 Our best promoters are our satisfied customers, please feel free to peruse what they have to say about their experience with Trueseal Window and Door Systems!